Today i'm going to celebrate 'sinterklaas' (the dutch version of santa), and i'm really looking forward to it. :D It's always nice to see my family again and it's even better with all the gifts! Ghehe. But, back to the post again. I actually wanted to make some outfit photos today, but it's storming... 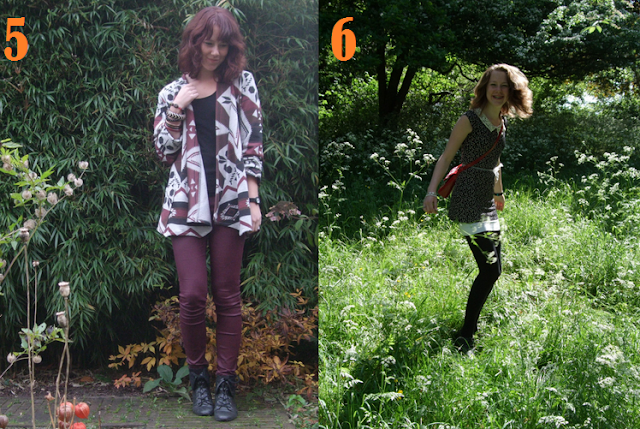 So i just made a summary of my latest outfits. Which one is your favorite? Ik vind ze allemaal leuk, maar 1 toch het leukste! Oh, ze zijn allemaal echt leuk! Bedankt voor de tip, zal vandaag of maandag gelijk gaan kijken! Koop je die gewoon in de boekhandel? Ik vind de blouse van nummer 3 echt gewéldig! Outfit nummer 1 vind ik ook erg leuk, met die sokjes. Ik vind 1 het leukste! We adore all outfits!... We love their styles! 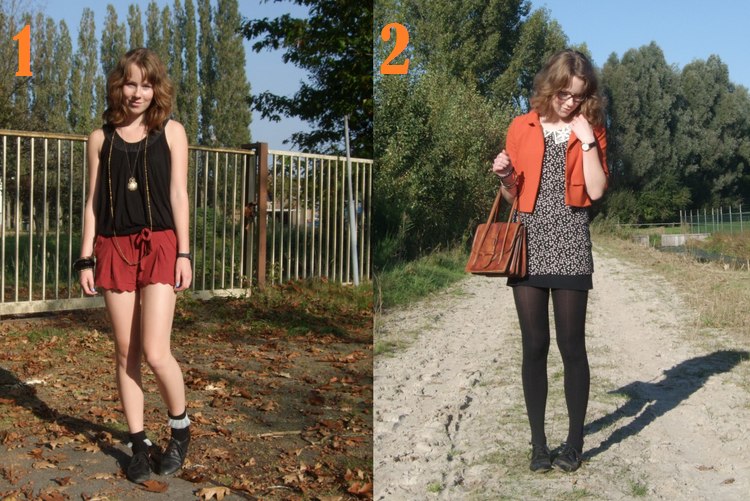 Stuk voor stuk leuke outfits! 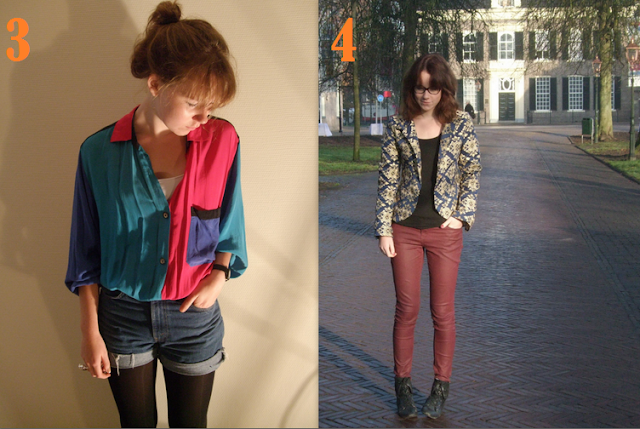 Ik ga voor outfit 4, echt mooi! Nummer 2 en 3 ! I like number 3 the most!!! Love number 2, it looks really vintage and so pretty! 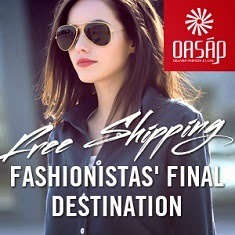 love every outfit, and this is because you have a great own style, your combinations looks great on you. I've fallen in love with outfit nr. 2! it's so hard to decide! i think i like the first one and six the best but they're all amazing. great outfits! love the 5th the most! Allemaal zijn ze leuk, maar als echt moet kiezen ga ik voor nr3.